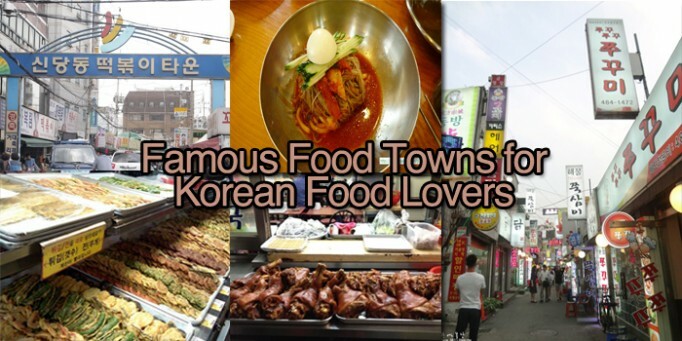 10 Korean Chain Restaurants You Wish You Had in Your Country! 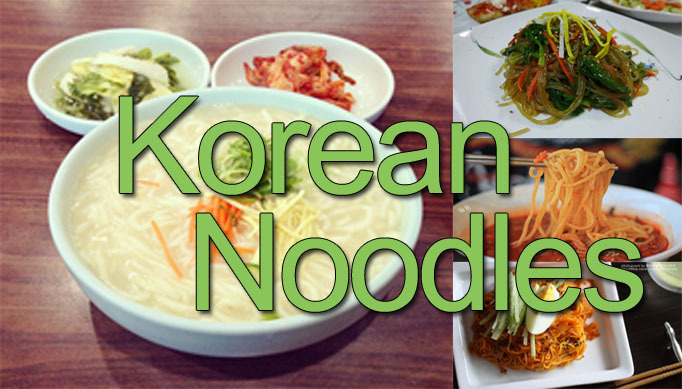 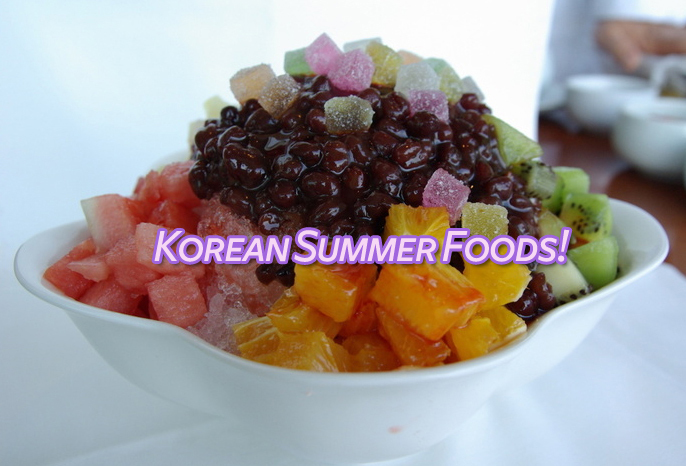 Love Korean Food? Visit These Food Towns & Streets in Seoul!